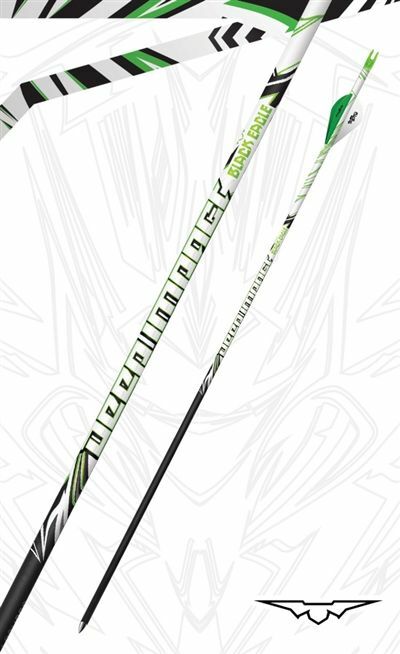 Capable of maximizing speed, kinetic energy and penetration as well as providing the flattest trajectory possible, our Deep Impact arrows are sure to make your next hunting trip a success. These Micro-diameter arrows are built for accuracy, and the awesome spine-to-weight ratios make these arrows ideal for both target archers and hunters. 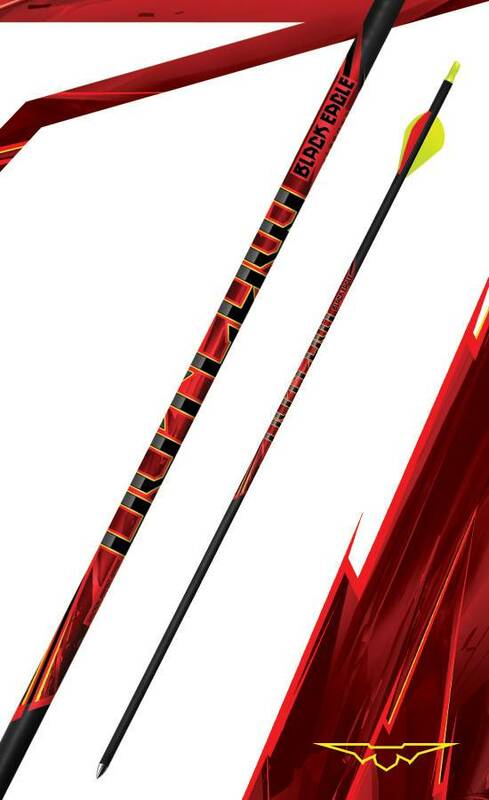 The Deep Impact arrows are incredibly hard-hitting, and are a must to bring along the next time you are hunting for game that is tough to penetrate. 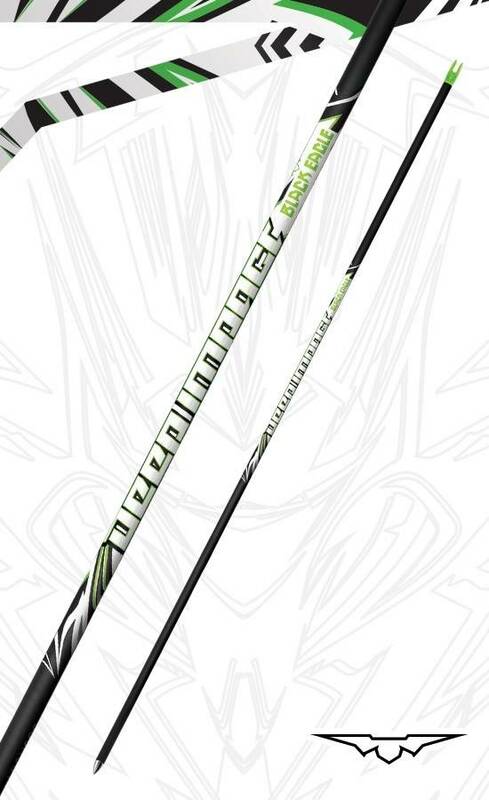 Be sure to shoot some of the best micro-diameter arrows on the market today!